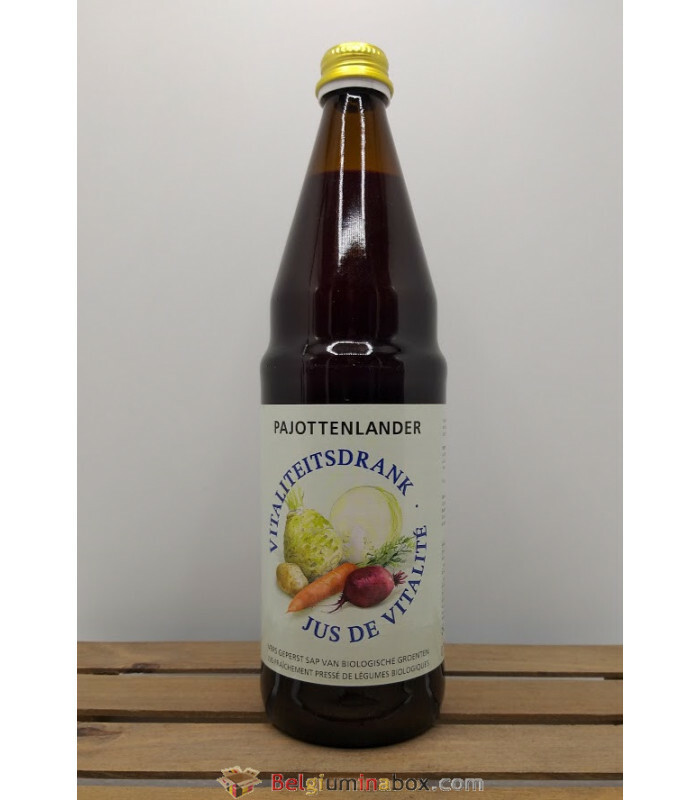 Juices of carrots, beetroot, celery, potato, sauerkraut, radish, fennel. 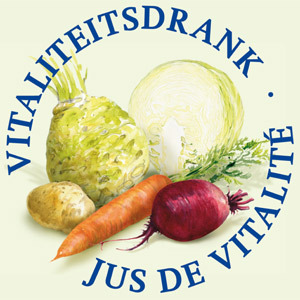 Immediately after harvesting the vegetables are washed, ground, pressed and pureed. 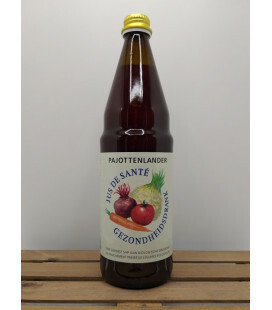 Ideal to cleanse the body while feeding it with essential minerals and vitamins. 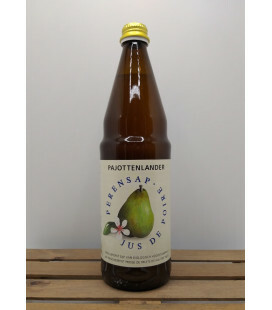 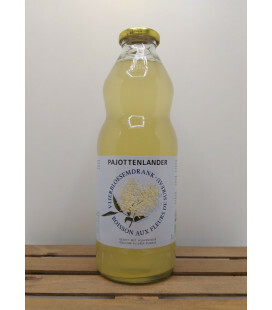 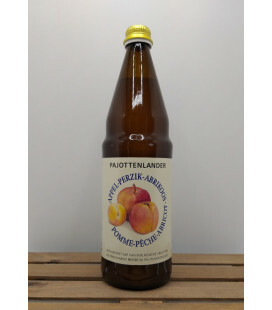 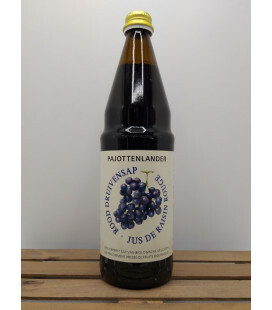 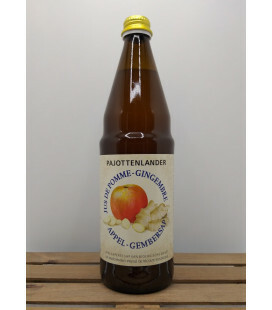 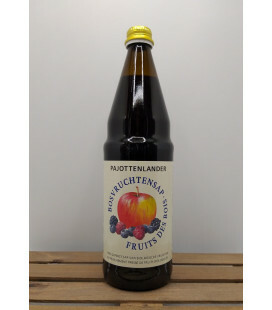 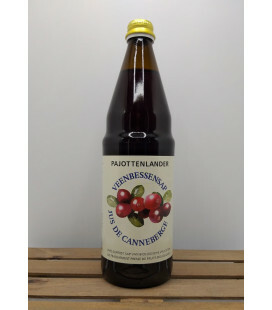 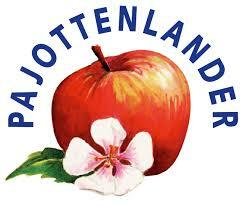 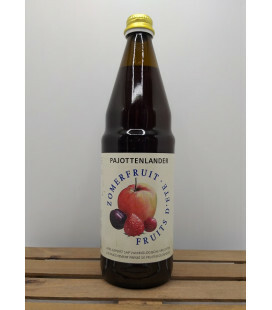 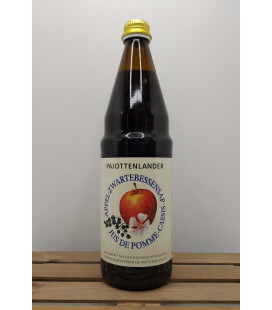 Pajottenlander Vitality Drink has a deep red fuchsia color and a typical fresh vegetable taste, slightly acidic because of the added sauerkrautjuice.